Calling all Tatty Devine fans! We're on the hunt for a location for our upcoming Spring Summer 2015 collection photo shoot - and we need your help. We're searching for a beautiful house and garden to provide the perfect setting for the new jewellery. 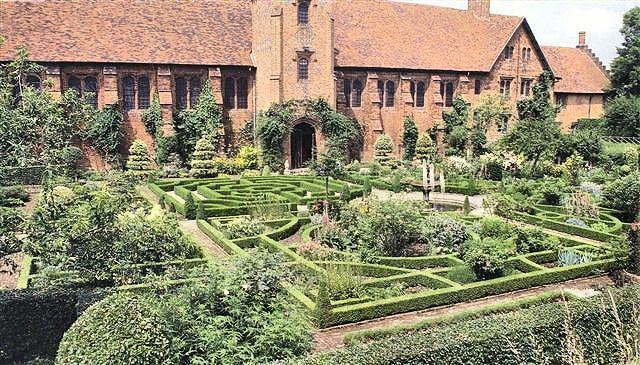 Think Tudor style timber beams, rambling hedgerows, privet hedges and blooming gardens... (Yes, that's your first sneaky clue about the new pieces!) 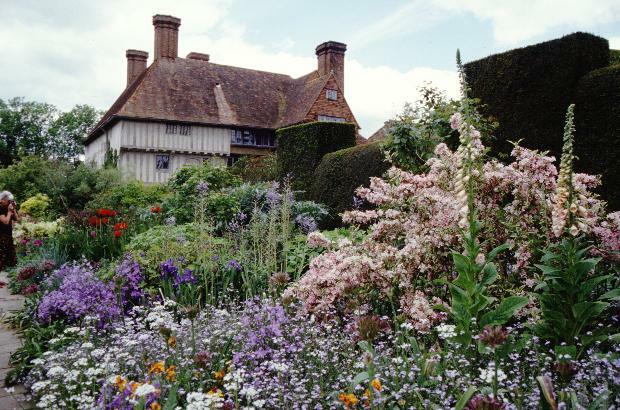 Our Creative Director Harriet is looking for a house like the amazing Great Dixter in Sussex: The shoot is due to take place on Thursday 28th August and the location should ideally be within an hour's travel of London. Most of the shoot will take place outside, though we would potentially need to shoot indoors in case of bad weather on the day. Do you live in our dream house? Know somewhere nearby that fits the bill? Fancy hosting our shoot in exchange for lots of Tatty Devine treats? Tweet or Instagram us a snap with the hashtag #TattyDevineSS15 or email harriet@tattydevine.com ASAP!